Abeyta is a life-long resident of Yakima, Washington. 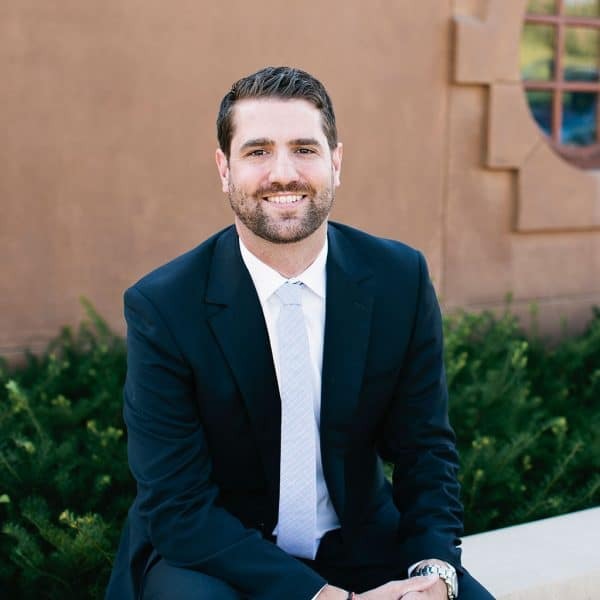 After graduating from West Valley High School, Abeyta went on to study at Washington State University and graduated in 2005 with a degree in Political Science. Abeyta continued his education at the California Western School of Law, graduating in 2009. Abeyta joined Abeyta Nelson Injury Law in March 2010. He is a partner in the law firm. Abeyta is a member of the Washington State Bar Association, the Washington State Association for Justice (WSAJ), and the American Association for Justice. He serves on the Washington State Association for Justice Board of Governors. He was awarded the “Ready to Soar” New Lawyer Award by WSAJ in 2014. In 2016, 2017 and again in 2018, Abeyta was named a Rising Star by Super Lawyers Magazine, an award given to only 2.5% of lawyers in the state of Washington who are under the age of 40 or in practice for less than 10 years. Abeyta is active in the community and serves on the board of directors for the Yakima Valley Community Foundation. Abeyta served as the co-chair of the Pillars Campaign for United Way, and was also named as a Campaign Volunteer of the Year. Abeyta is married to Chelsea Irwin-Abeyta, and they have three children, Beauchene, Penelope, and Margaux.